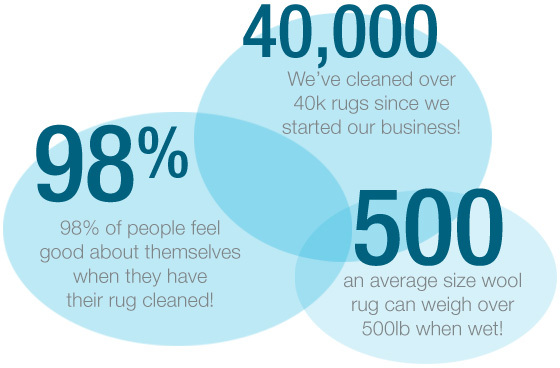 Welcome to Dalworth Rug Cleaning, an Oriental and specialty area rug cleaning company and part of the Dalworth family of brands. Since 1976, we have been family owned and operated. We provide custom Oriental rug cleaning in the Dallas-Fort Worth Metroplex and have earned a reputation for outstanding customer care and service. Our award-winning customer service is rated five stars for our dedication to complete customer satisfaction. Our rug technicians are IICRC certified specialists, who treat each rug with special attention. We will inspect your rug, determine the best rug cleaning method, and provide a FREE estimate before we begin work on your rug using our 10-Step Area Rug Cleaning Process. Our rug cleaning process is customized for each particular type of fiber, whether natural or synthetic, such as wool, cotton, jute, silk, sisal, polyester, nylon, acrylic, and more. 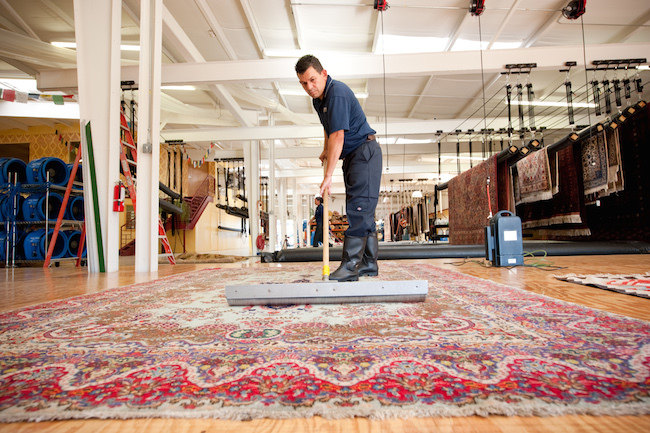 Our entire rug cleaning and repair process includes restoring water damaged areas, and we can provide a custom-sized rug pad to prevent your rug from slipping to extend the life of your rug. Don’t forget to ask us about our climate-controlled storage facility; we will properly roll and wrap your rug and store it until you are ready to have it delivered. We provide FREE pick up and delivery. 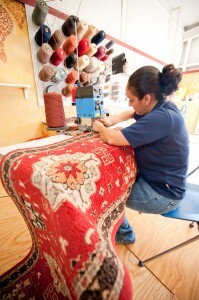 Learn more about our rug repair. 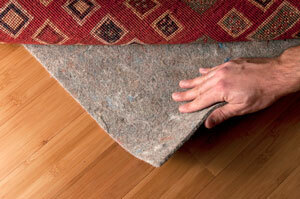 Contact Dalworth Rug Cleaning for rug cleaning, repair, restoration and storage quotes. 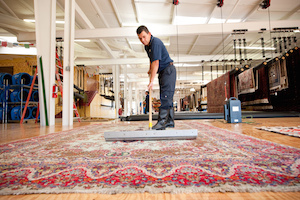 We clean all rugs at our dedicated rug cleaning and storage facility conveniently located in the Mid-Cities. We have streamlined our process, so we will have your rug cleaned and ready for delivery within about 4-7 days and can deliver it to your home or office in our Dallas-Fort Worth Metroplex service area. However, if you are remodeling or moving, we can store your rug until you are ready to have it delivered or shipped to you. We professionally wrap all rugs in acid-free paper and cover them with another layer of polypropylene for an added barrier of protection from water and insects. We service all 50 states and can professionally wrap and ship you rug anywhere in the United States. 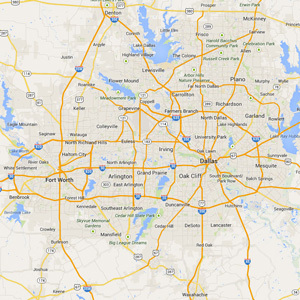 We also offer FREE rug pickup and delivery to your home or office in the North Texas area. 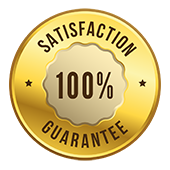 We will exceed your rug cleaning expectations with our attention to detail, meticulous 10-step cleaning process and friendly customer service. 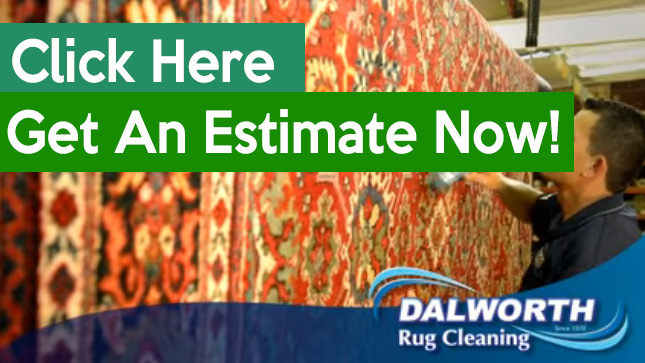 Dalworth Rug Cleaning is an integral part of Dalworth Companies based in Euless, Texas, providing a variety of high-quality cleaning and restoration services to residential and commercial property owners in the Dallas, Fort Worth and North Texas area since 1976. Dalworth Companies offers nearly 40 years of experience in award-winning services.